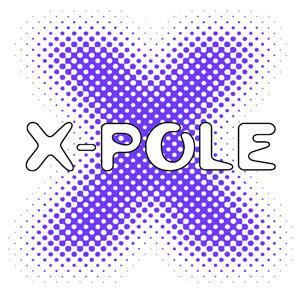 Category Archives for "Pole Wear"
It's a common struggle I see for men in the pole community to wind up wearing underwear or women's shorts for their pole sessions, and as the minority in a female dominated sport and hobby they are often left uncatered for by pole wear brands. Men have been fighting for equality in pole dance for some time, with The Wall Street Journal covering the topic as far back as 2011, so why then are they still struggling to find a decent selection of pole wear? 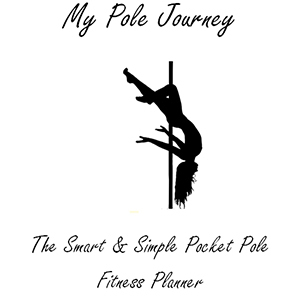 Well, worry not guys because I've made it my mission to find as much pole wear for men as possible, so the searching and hard work is over.